Emma is a Senior Analyst - Global Food Science, covering nutrition health and wellness, ingredients and additives, new trends, food labeling and regulation across all categories. Flowers could soon be making their way from our gardens to our plates as food and drink brands branch out in their approach to ingredients. Although, today, only a small portion of European food and drink innovation uses flowers as a flavour (below 1%), this is a growing trend. The growth is well timed as Mintel research shows that botanical flavours appeal to European consumers in both food and drink products. Just under one in three Italian consumers have a preference for botanical flavours, such as flowers, in drink products and over a quarter of German consumers in food products. A large part of the draw of floral flavours is likely due to their association as a natural ingredient. This explains recent launch activity using flowers as a flavour component in unconventional product categories. 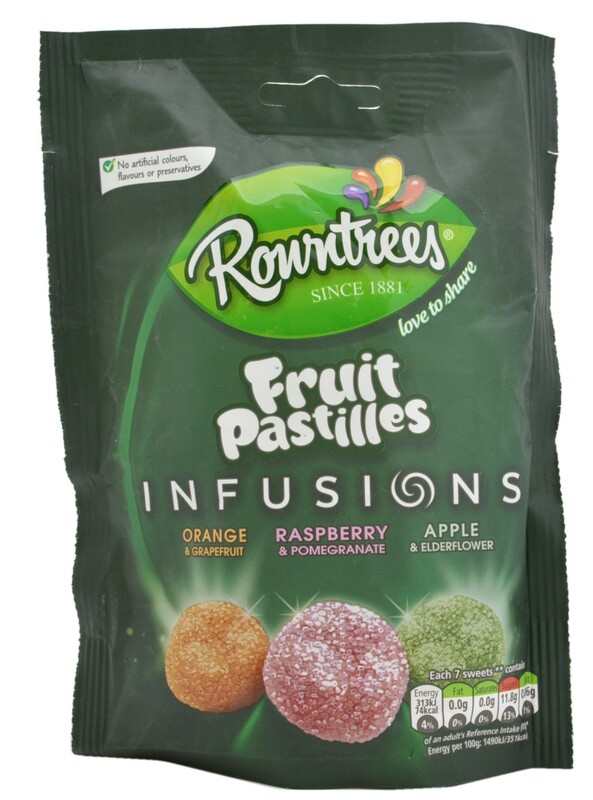 The British confectionery brand, Rowntree’s, launched an apple and elderflowers fruit pastille. 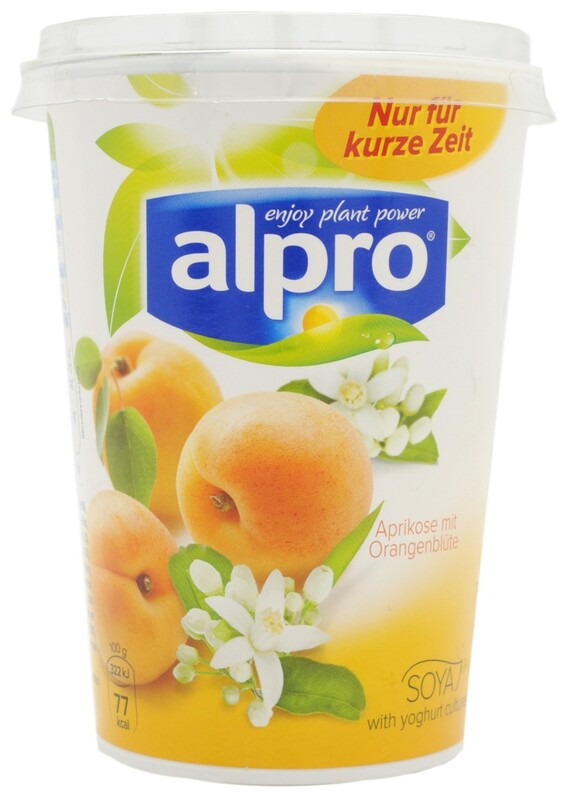 In Germany, Alpro launched a soy yogurt that is apricot and orange blossom flavoured. 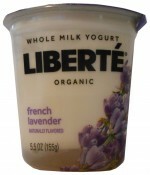 Further afield, Liberté launched a whole milk yogurt made with French lavender extract, while Thea in the US has launched a ready-to-drink iced tea made using a botanical blend of flavours, including honeysuckle mint. 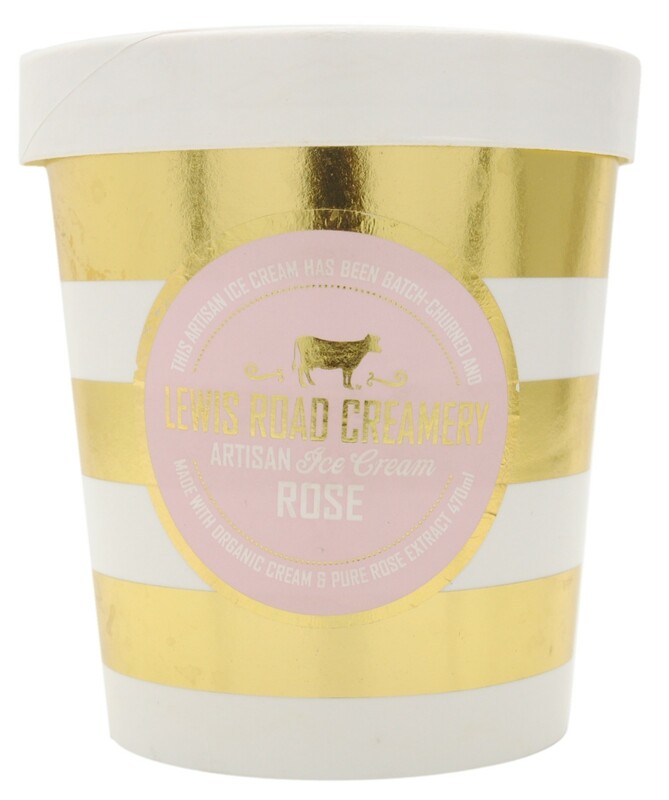 And Lewis Road has launched an artisan ice cream flavoured with rose extract in New Zealand. As we have seen in other food and drink innovation, it is common for food and drink trends in Europe to originate in Asia. The third most common subcategory for floral flavoured products in Asia are cakes, pastries and sweet foods. Shelf stable desserts, fruit snacks and sweet biscuits also feature in the top ten categories for floral flavoured food and drink products here, but do not feature as a top category in Europe. Floral products in these sub-categories could start to be introduced in Europe as inspiration from the East migrates West. Although brands in Asia have very different preferences when it comes to florals than those in Europe, over time consumers may be increasingly open to new species of flowers that have little or no presence in European food and drink innovation. Examples could include cherry blossom, lotus and chrysanthemum. This suggests an opportunity for food producers and manufacturers of food flavourings to market these flowers as the next phase of the floral trend. It is likely that we will continue to see flowers being used in new ways. Food producers can maximise this opportunity by using flavours from new and different types of flower species. Flowers may start to be used across a broader range of food and drink categories, in less conventional ways. 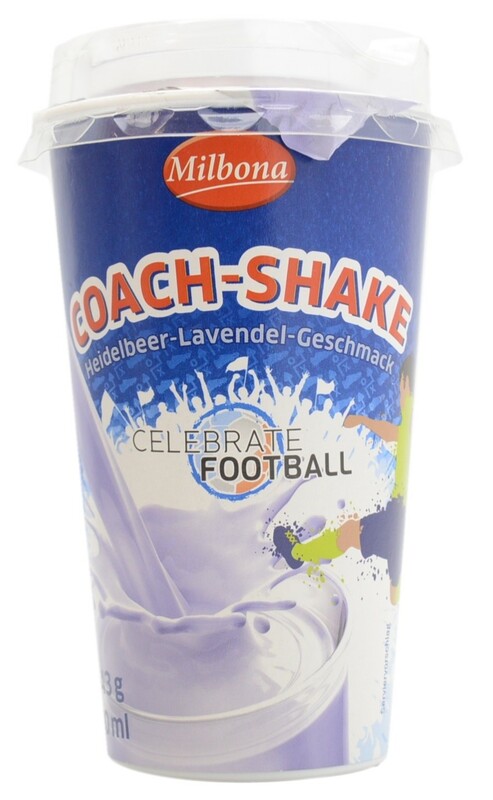 Indeed, we are seeing flowers enter food categories such as yogurt, ice cream and sweets. Drinks, notably teas, are the ‘home territory’ for flowers. Although floral flavours may never replace the ‘staple flavours’ such as vanilla, lemon and chocolate, they are definitely an on-trend ingredient for 2016 and beyond. Emma is a Global Food Science Analyst at Mintel, based in London where she covers nutrition health and wellness, ingredients and additives, emerging trends, food labelling and regulation across all categories. 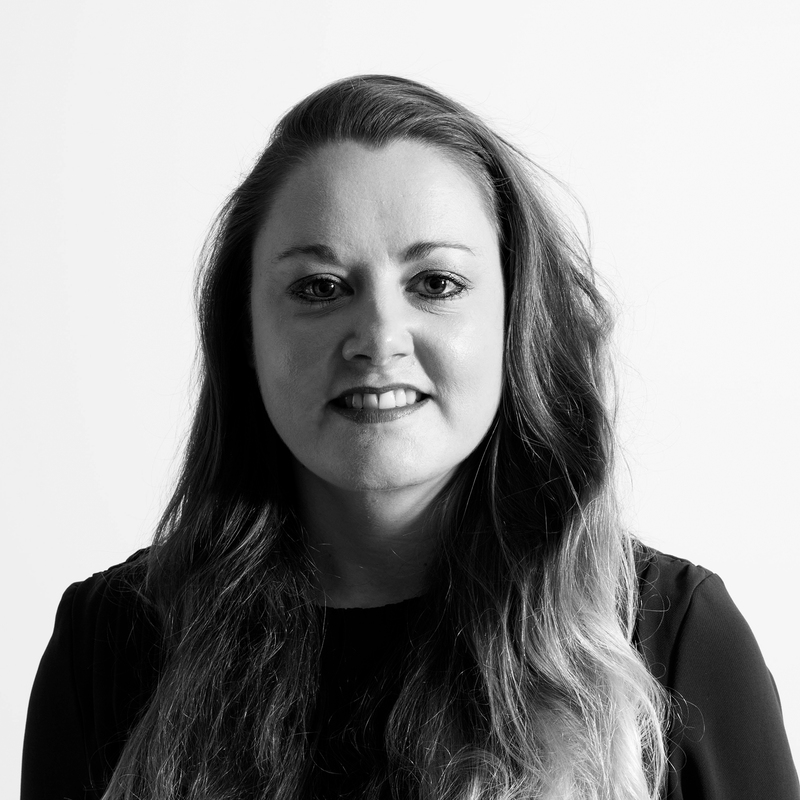 Prior to joining Mintel, Emma worked as a Food Technologist for a major UK retailer taking ownership for product quality, nutrition, safety, ethics and legality, and ensuring compliance with internal brand standards.